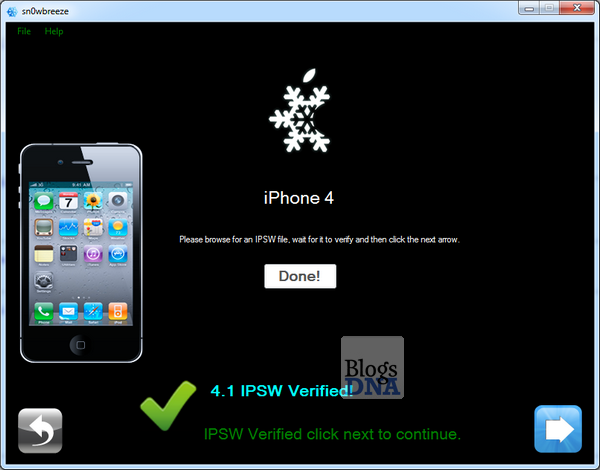 Sn0wbreeze 2.0 to create custom firmware for iOS 4.1 was released quite some time back, however at the time it only supports iPhone 3G/iPod Touch 2G & iPhone 3GS with old bootrom only. With newly found bootrom exploit by Geohot every existing idevice can be jailbreaked until Apple changes hardware to fix it. 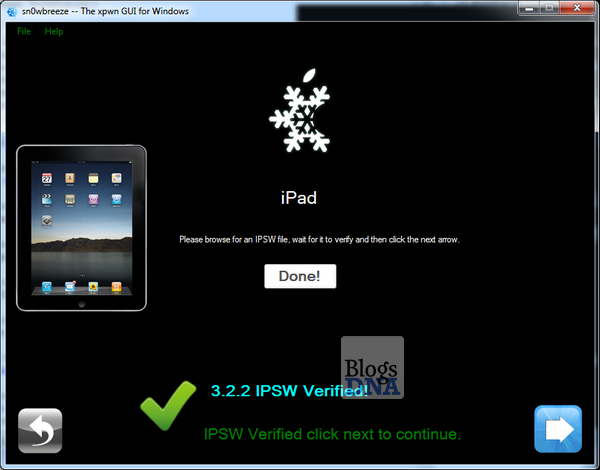 Stay tunes with us for more information on Sn0wbreeze 2.1 iOS 4.1 jailbreak tool.